Location. 42° 28.369′ N, 73° 53.923′ W. Marker is in Coeymans Hollow, New York, in Albany County. Marker is on New York State Route 143, on the left when traveling west. Touch for map. 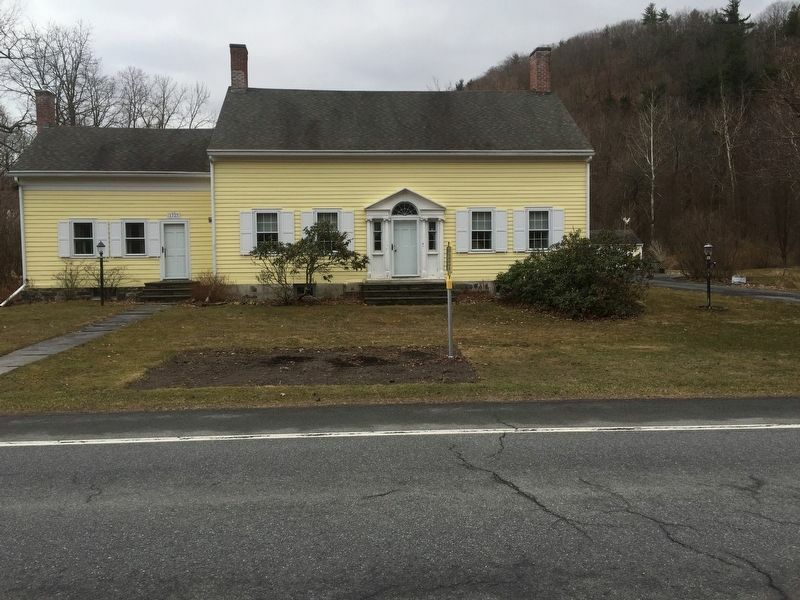 Marker is in this post office area: Coeymans Hollow NY 12046, United States of America. Touch for directions. Other nearby markers. At least 8 other markers are within 7 miles of this marker, measured as the crow flies. Paper Mills (approx. 1.3 miles away); Wiltsie Farm (approx. 4½ miles away); Early Doctor (approx. 5.2 miles away); Coeymans (approx. 5½ miles away); Catskill Mountains (approx. 5.7 miles away); Albany County (approx. 6½ miles away); Slingerland House 1762 (approx. 6.8 miles away); Hamlet of Selkirk (approx. 6.8 miles away). More. 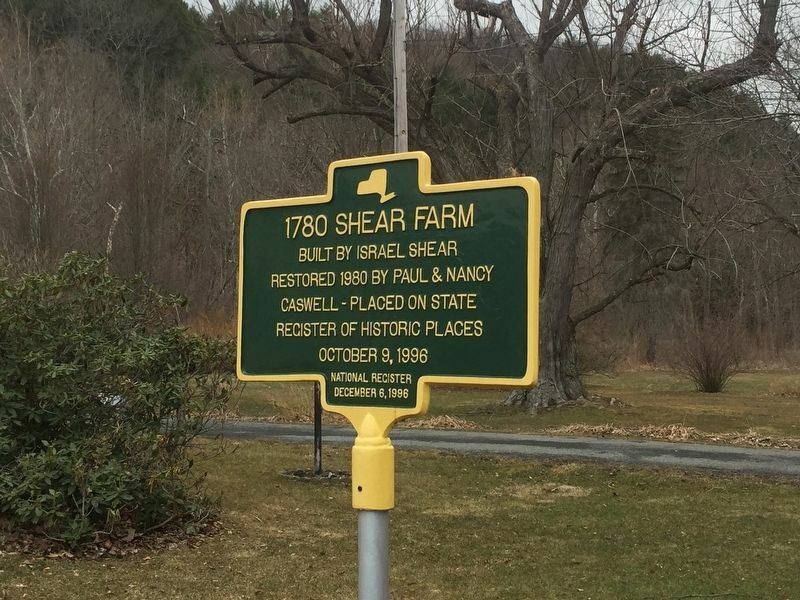 Search the internet for 1780 Shear Farm. Credits. This page was last revised on April 2, 2019. This page originally submitted on March 31, 2019, by Steve Stoessel of Niskayuna, New York. This page has been viewed 50 times since then. Photos: 1, 2. submitted on March 31, 2019, by Steve Stoessel of Niskayuna, New York. • Andrew Ruppenstein was the editor who published this page.